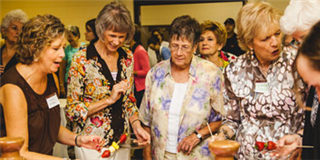 Leading women to Encounter the living God, Equipping them to walk with Christ, and Engaging the world with the gospel. The desire of our hearts is to lead women to encounter the living Lord through the study of His Word. 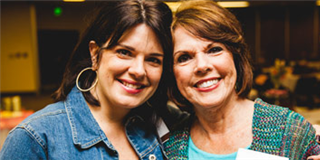 Mom to Mom is a biblically-based ministry designed for moms to connect with other moms. Find out more about upcoming events to empower and encourage the women of Taylors!